What advantages does EXPOCAD WEB offer? 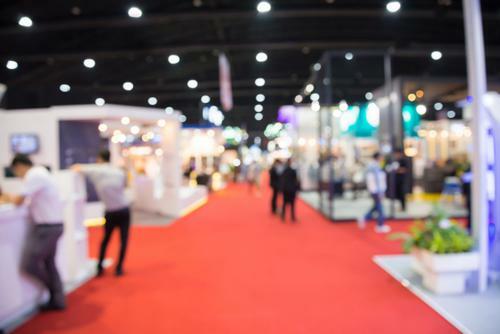 A revenue stream, added value to retain exhibitor commitment and attendee traffic builder. The online marketplace showcases products and services via multi-level digital booths and includes a robust interactive floorplan viewed from any browser or mobile device or smart phone. What are multi-level digital booths? 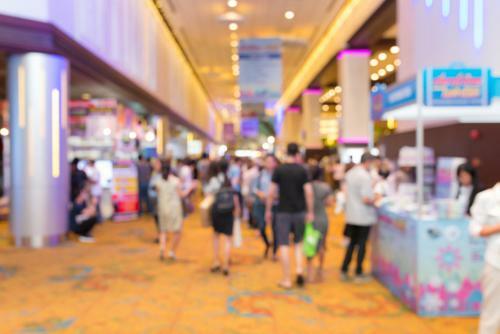 Show management creates self-labeled levels of exposure that exhibitors can take advantage of for a price or included with booth space (i.e. Gold, Bronze or Silver). Basic level might include name & address whereas a higher level might include multiple brand, product or service descriptions with added brochures, audio and video links. Is there a limit on the number of digital booths we can offer? No but we recommend 3 or 4. You set the levels, name them and price accordingly. Proper implementation is key which is why we strongly encourage partnering with our EXPOSNaP team. 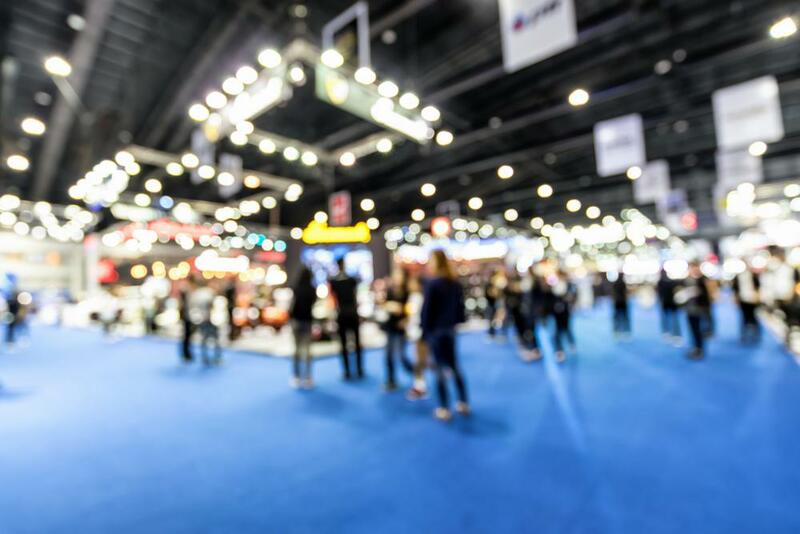 How does an exhibitor update their information? If show management allows, exhibitors login to update their profiles and digital booth content. Available features depend on show management preferences and pricing appropriate to the industry. How do I maintain my branding? One option is to use an iframe inside your website and adjust the colors to match your site. Also add your show logo in the banner space at the top. Below the floorplan is banner space that allows you to showcase exhibiting or non-exhibiting sponsors. 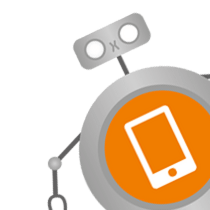 Are there any Attendee tools? Yes, utilizing the MY EXPO feature uses a unique login to remember selections of targeted exhibitors. MY EXPO creates a printable list and graphically highlights choices on the floorplan. An agenda builder is also included and attendees may message exhibitors and request appointments. Can the Exhibitor list be viewed as a full page? Yes, its a matter of preference. Above the floor plan menu are the full page menus where viewers can also find all Press Releases uploaded by exhibitors too. Exhibitors may also be pinned to the top as featured exhibitors such as “Premium Sponsor”, “Member”, “Gold”, “Silver” and by digital booth level purchased. How do I encourage exhibitors to upgrade their digital booths? Pre-populate a least one premium booth other exhibitors will want to copy. Add exhibitor wallpaper to their online booth which is any picture, logo, product or service, brochures, press releases, video (i.e. YouTube) and a podcast/audio link to set a good example. What do I need to use EXPOCAD WEB? An EXPOCAD created event and an event license that is purchased per show, per show cycle. Multi-show and small event discounts are available and training is always included.